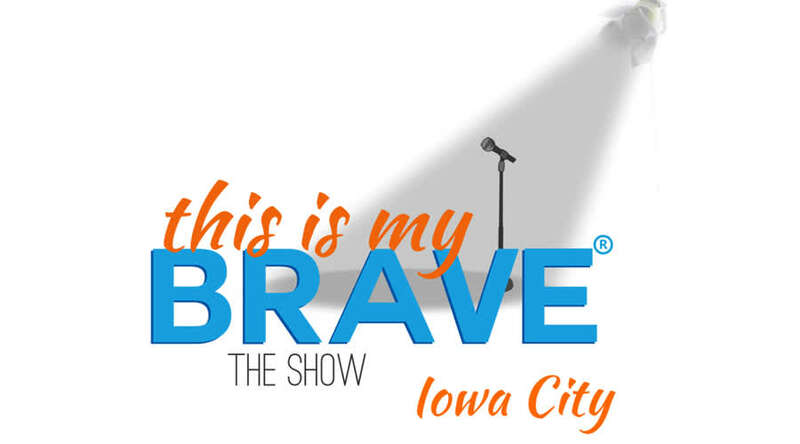 The mission of This Is My Brave, Inc. is to end the stigma surrounding mental health issues by sharing personal stories of individuals living successful, full lives despite mental illness through poetry, essay and original music, on stage in front of a live audience, through stories submitted and published to its blog and YouTube channel. Through the sharing of stories and experiences of those in recovery, the organization provides a sense of community and hope and encourages others to share their stories. It believes that each time one of us shares our story, there’s another crack helping to break down the stigma surrounding mental illness. 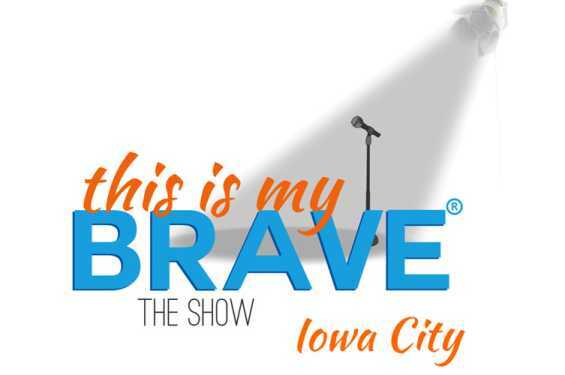 This is My Brave is a show about what it’s like to live through mental illness and come out on the other side. The emotions from having experienced mental illness first-hand are raw, excruciating, thrilling, inspiring and so much more.